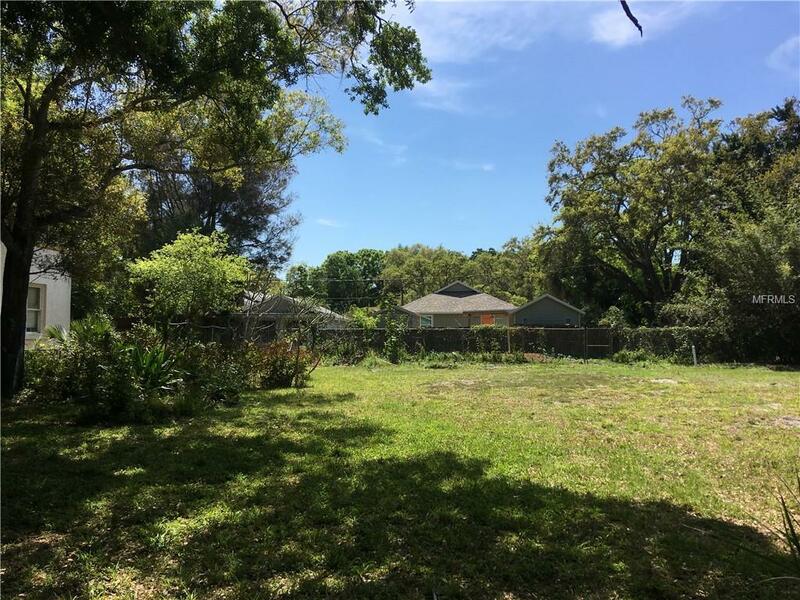 One of very few buildable lots in eclectic, up and coming Gillespie Park area. The zoning is Downtown Neighborhood that allows three story homes - work at home. DNT zoning also allows for a separate garage with living or work space. Walking distance to downtown area and all its great amenities and restaurants. Close to Bayfront and beaches too! 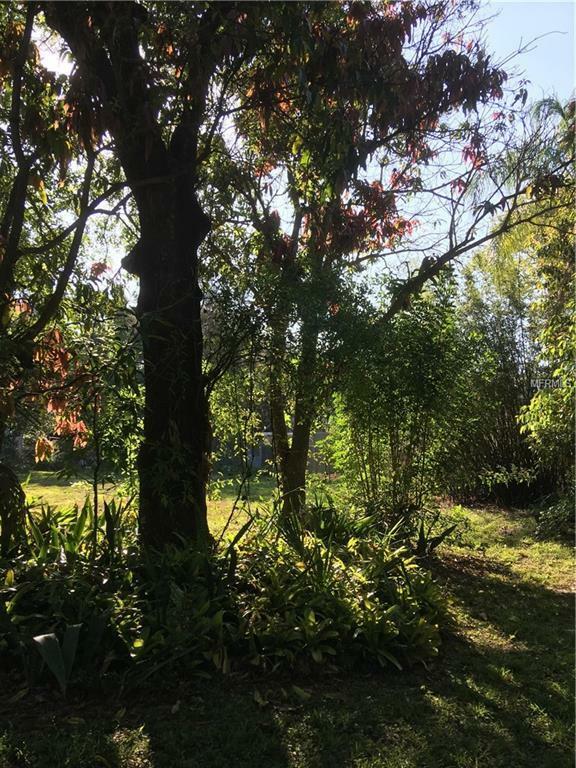 There is an additional 7340 square foot lot also available for $299,500 (mls #A4430126). 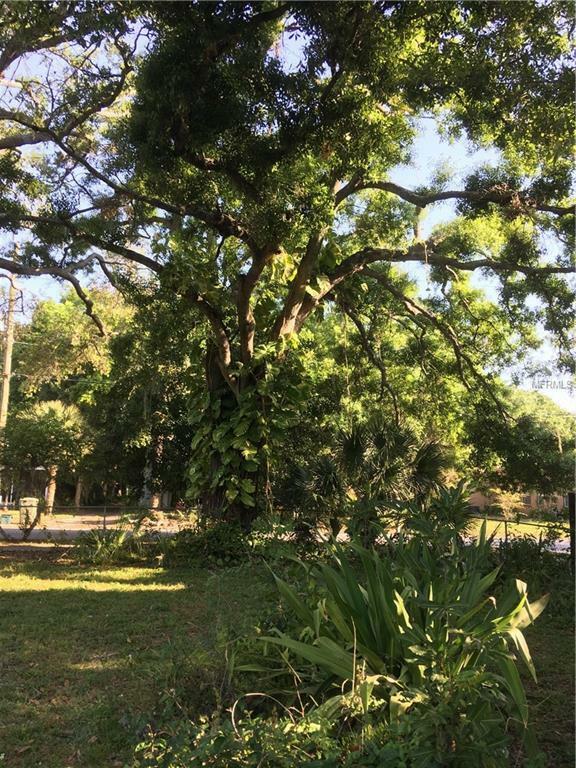 Please see mls attachments for survey and letter from City of Sarasota regarding the lot split and existing trees.